I’mma let you finish, but Beyoncé had one of the most hotly-debated album rollouts of all time. Yet those who thought the Texas-born superstar and her label, Columbia, had fluffed Lemonade’s release will be eating their words now. Most importantly, BuzzAngle reports that Lemonade sold 439,830 album project units in the US across this period – including 375,000 sales on iTunes/Amazon alone. Now, Lemonade was released on TIDAL on Saturday night as its ‘visual album’ special aired on HBO. Yet didn’t land on iTunes in the US until the very early hours of Monday (April 25). So BuzzAngle’s figures only really represent two days of full ‘proper’ album sales on non-TIDAL outlets. In other words, Lemonade sold an average of 187,500 US downloads per day across Monday and Tuesday. That’s significantly higher than the standard album price on Apple store. Adele’s 25, for instance, is $10.99 on iTunes in the US today. Beyoncé’s biggest rival for the No.1 US chart spot, Prince’s Purple Rain (210,000 combined five-day sales, says BuzzAngle), is $9.99. Lemonade’s pricetag is even higher than the $15.99-per-unit cost of Beyonce’s last big cultural moment – when she shock-released her self-titled previous studio album in December 2013. If Lemonade is selling 187,500 downloads a day in the US right now, it’s turning over $3.37m every 24 hours – on download stores alone. Across just Monday and Tuesday – and remember, we haven’t even touched streaming yet – that equated to $6.75m. Estimates in the market from 2013 suggested that Beyoncé’s Beyoncé sold 617,000 during its first three days on sale. That works out at 205,666 copies per day – a chunk higher than the 187,500 per day we’re crediting to Lemonade. Remember that Beyoncé’s Beyoncé cost $2 less per unit than Lemonade ($17.99 > $15.99). Therefore, Beyoncé was actually averaging $3.29m in album download revenue per day in 2013 – less than Lemonade is right now. And get this. The 2013 album was only available to buy in full. Fans couldn’t handpick tracks – it was all in, or nothing. 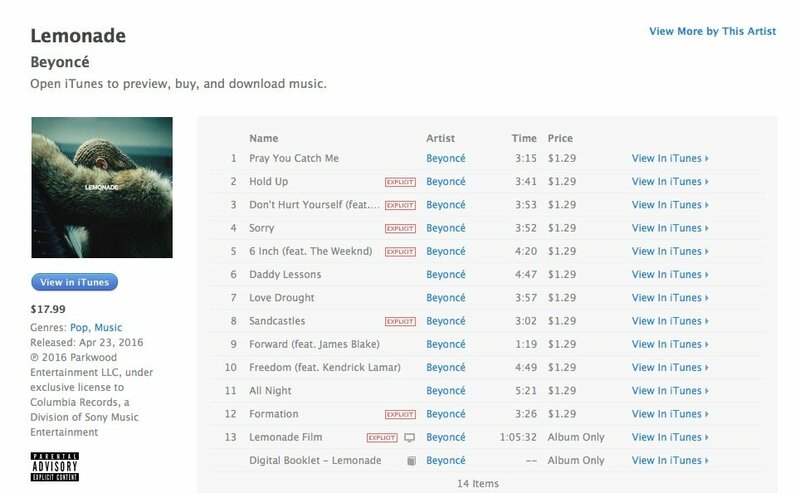 With Lemonade, fans can un-bundle the album till their heart’s content on download sites. She also has four of the next ten most popular tracks on today’s chart. Every one of those downloads comes with a pricetag of $1.29. Back to BuzzAngle’s five-day figures: 439,830 ‘album project units’ – 375,000 sales. Take one from the other, and we’re left with 64,830 album equivalents. Right now, we don’t know how much of this is streaming and how much is download. 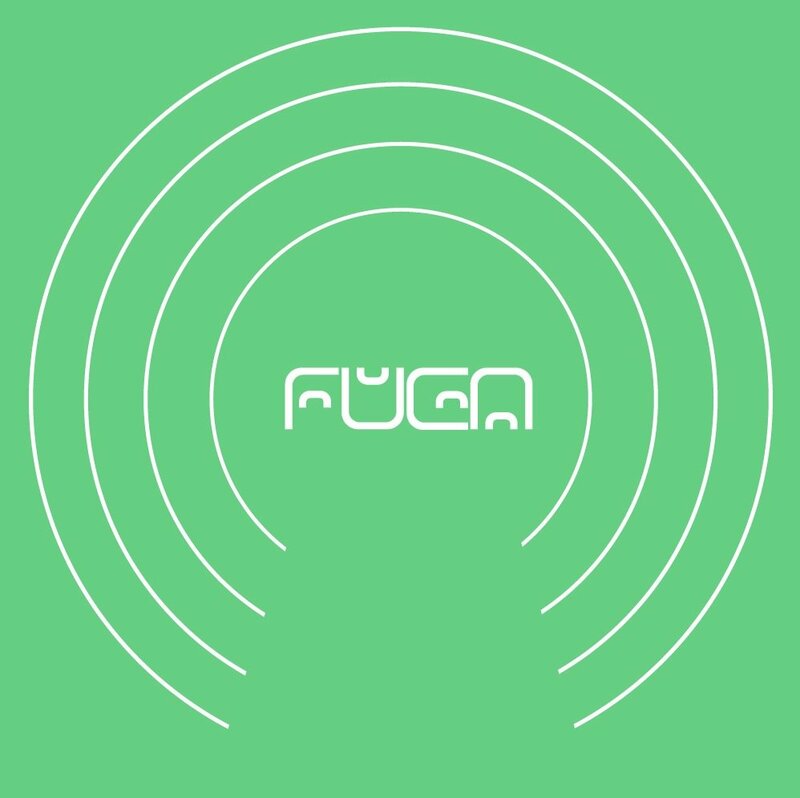 BuzzAngle equates 10 track downloads to one album sale, but also 1,500 on-demand streams. [Update]: If you cut the 64,830 figure into halves – with 50% taken up by download and the other 50% by streaming – you’re talking about 324,150 downloads and 48.6m streams. On this (very conservative) basis, a bit more financial maths: 324,150 X $1.29 (iTunes download price) = $418,154. So Lemonade appears to have done much more for TIDAL than TIDAL’s done for Lemonade. 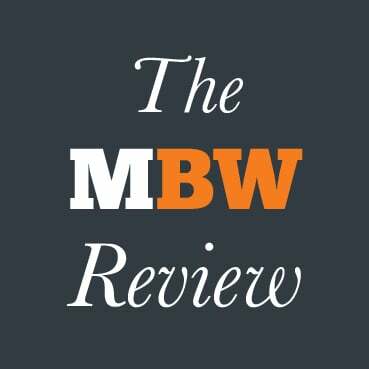 Namely, making the streaming service a far more attractive prospect for would-be acquirers like Samsung. As a result of Lemonade, TIDAL has enjoyed many more sign-ups, much higher brand awareness, a sustained run at No.1 on the US app chart and an increasingly solid subscriber income. When TIDAL gets sold – and I for one can’t see Jay Z sticking around too long with what must be a loss-making entity – Beyoncé the shareholder will collect her winnings. Right now, the former Miss Knowles – in tandem with Jay Z, Columbia and Sony – seems to be sitting pretty. Beyoncé did what she needed to do for her business interests. 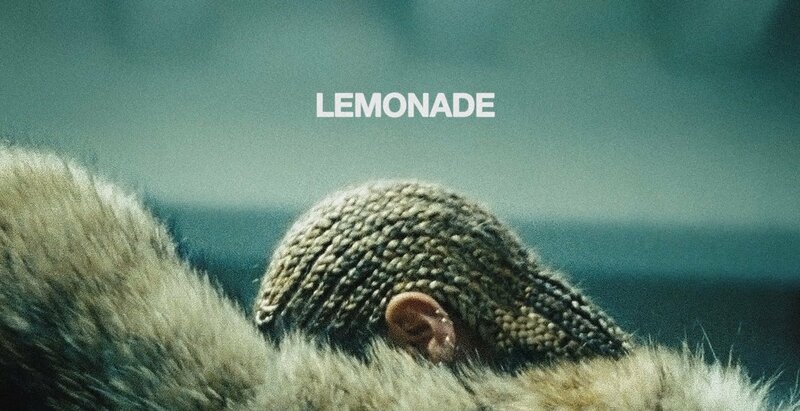 Columbia got its way by putting Lemonade on iTunes – even though it had an agonizing wait. Someone, somewhere, made a hell of a call on the retail price of the album. The only person tasting bitter lemons right now? That would be Daniel Ek.